The Twin Towers Hotel is the best Bangkok convention and meeting hotel in the heart of the Bangkok city center. 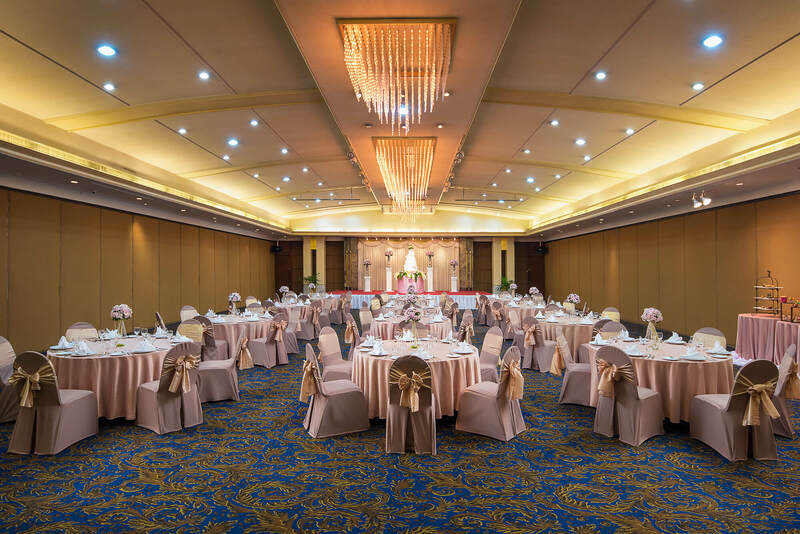 Our MICE hotel Thailand provides excellent services and great conference facilities to ensure the success of corporate functions and meetings in Bangkok with a maximum capacity for almost 900 guests, modern equipment and personalized attention. 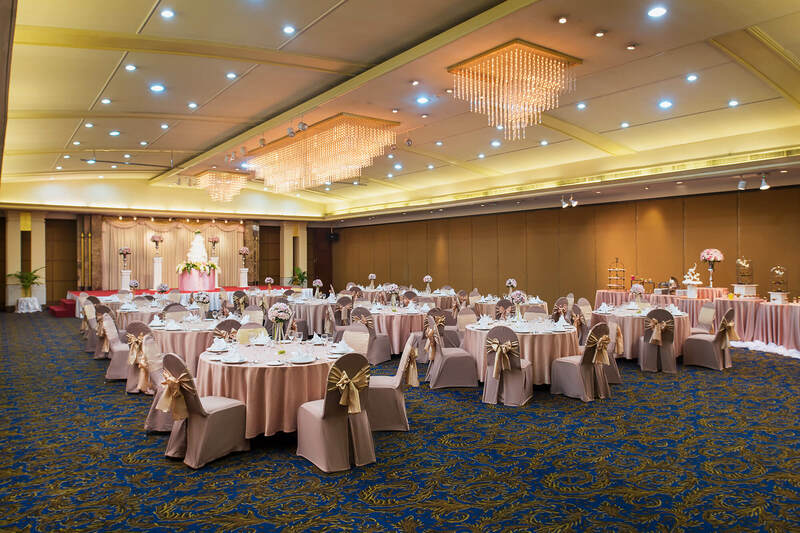 It is the ideal setting for the celebration of events in Bangkok. A total of 14 boardrooms of versatile and functional design with audio-visual equipment and furniture adapted to all your needs. 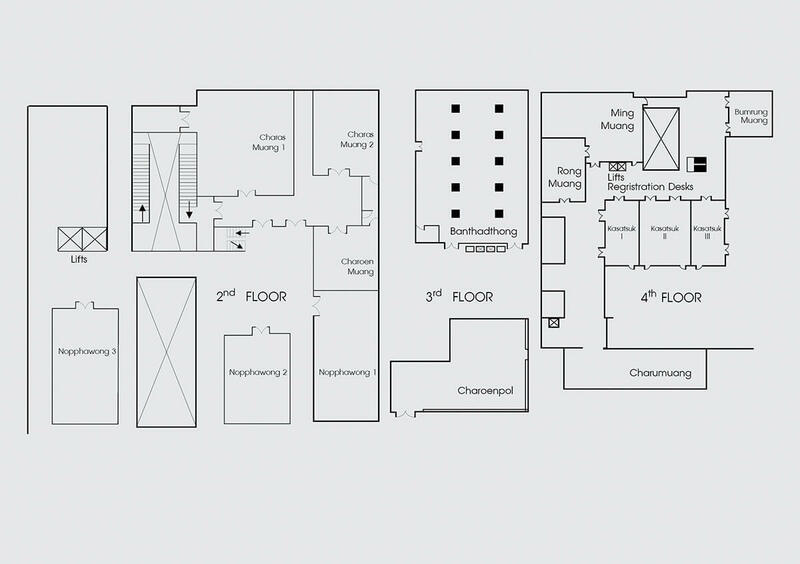 These spaces can also host private events and special celebrations, such as weddings or anniversaries. Request also our customised banquet service, with the best delicacies of the Thai cuisine, varied Asian cuisine dinners and a complete international buffet. 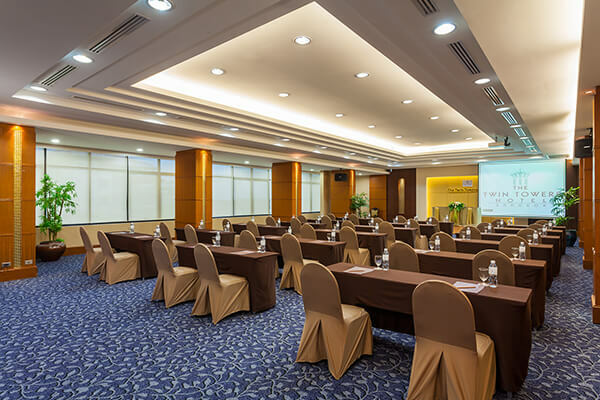 The Twin Towers Hotel Bangkok offers conference facilities with excellent service to ensure the success of corporate and meetings in Bangkok. Perfect for power meetings or provate receptions, these function rooms can be arranged in different configurations from boardroom size to 1,000 delegates set up. 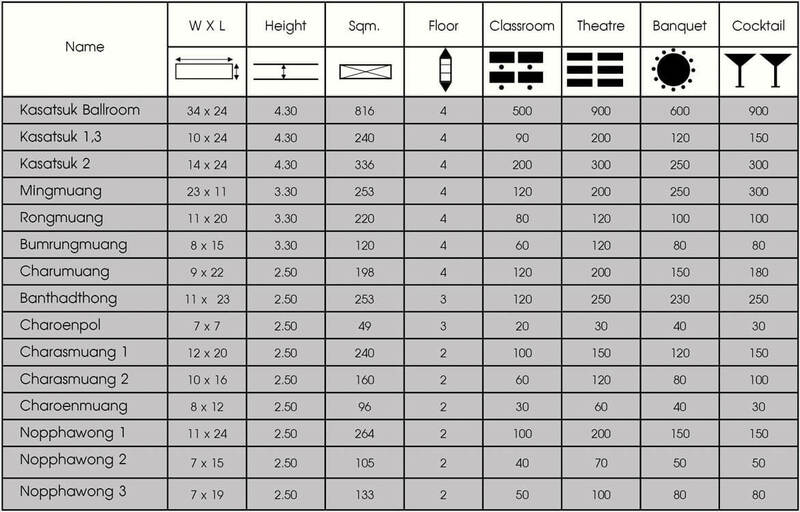 Acousticcally designed for musical and live performance, the ballroom has a comprehensive range of meeting room equipment included visual and lighting system. 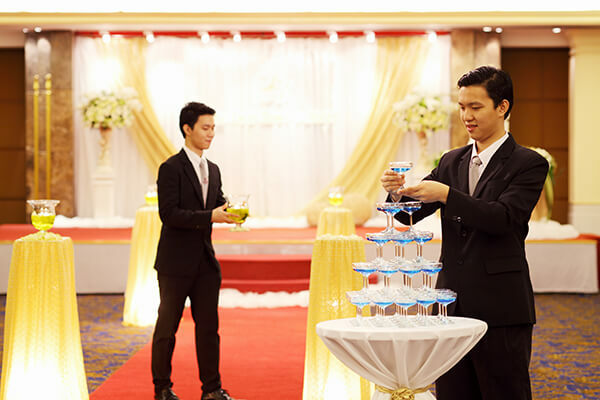 Our experienced staffs will provide a level of service that allows you to be ultimate host. 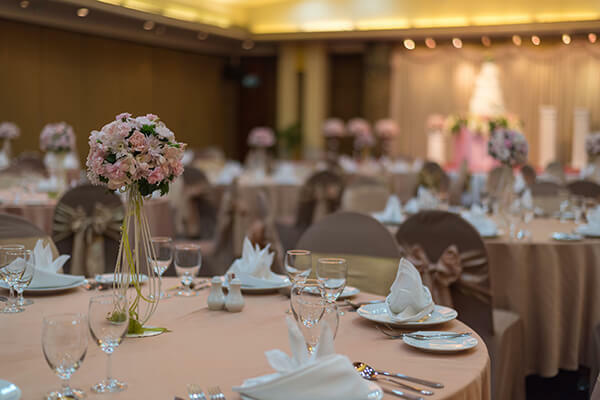 Make your weddings even more memorable in the heart of downtown Bangkok with spacious and elegant function rooms suitable for weddings. 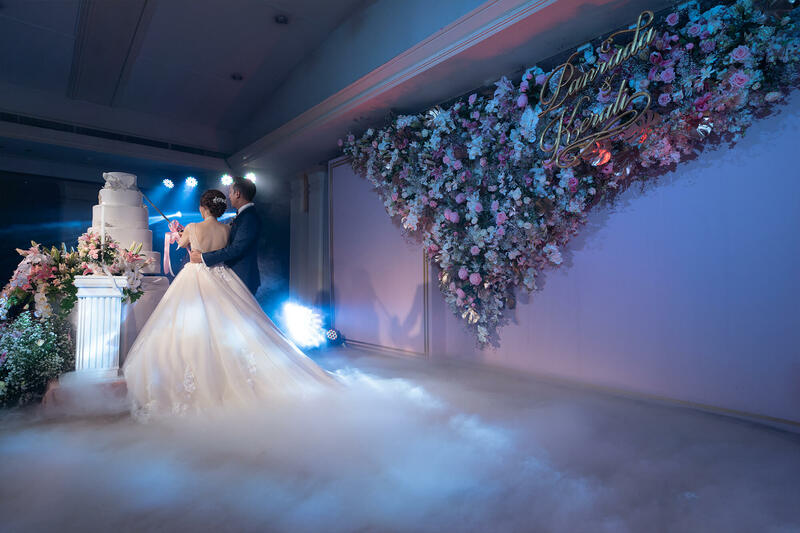 The hotel’s selection of unique wedding venues lend an intimate and elegant ambience to ensure couples the wedding of their dreams, be it an elaborate banquet spectacle in the magnificent ballroom or a romantic evening of fine food and wine.It’s very easy to understand why so many couples choose The Twin Towers Hotel Bangkok for their engagement and wedding celebrations. First impressions are so important with the luxurious lobby, provides the perfect setting for every couple as they arrive for their wedding celebrations.